Mrs. Gross was delighted to present various awards to deserving students. 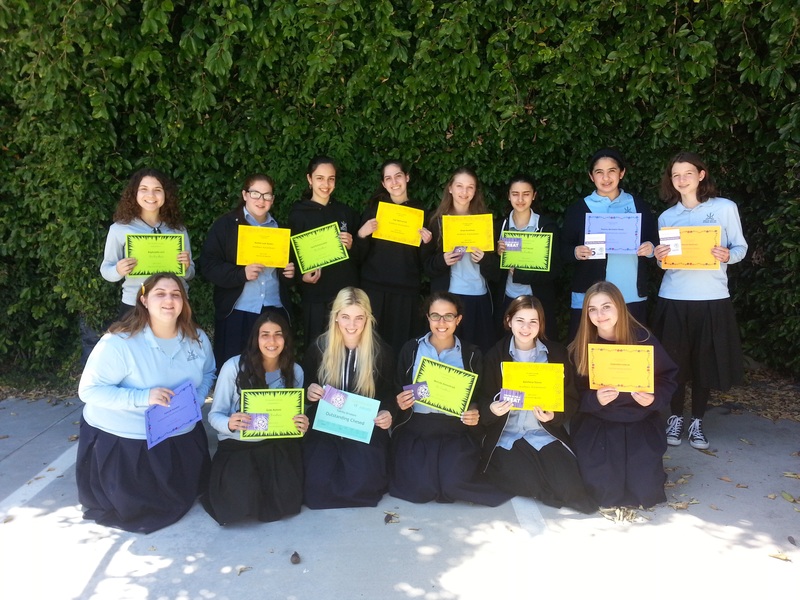 Congratulations to the following girls for receiving an award this month. The entire Valley Torah faculty is very proud of you!